Theresa May is set to take questions from children in a new show to be aired on Sky News. FYI, which stands for "For Your Info", is aimed at seven to 12-year-olds and will be broadcast by Sky News every Saturday and Sunday from 10 November. 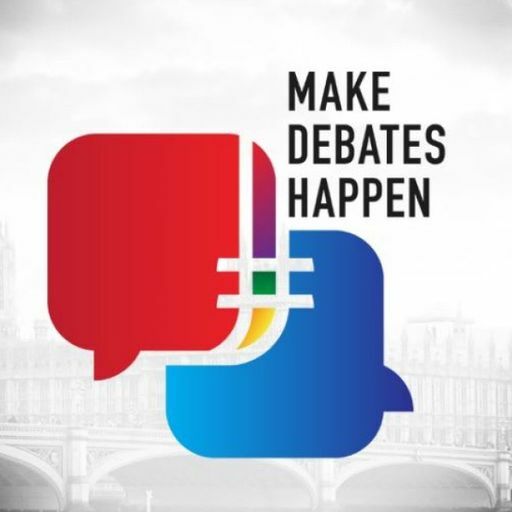 One segment in the 15-minute show is Junior Prime Minister Questions, where children will get to ask Theresa May and other politicians about issues from current affairs and politics.Programme-makers say they will have monthly access to Downing Street.The programme will also have a "top stories" section, where the show's youthful presenters will pick out their stand-out stories of the week.Kids will also get to comment on an issue in the news, take a closer look at a big issue, and will report from overseas.A segment called "LOL/OMG videos" will allow the children to look at one of funniest internet stories of the week. The show has been launched by Sky Kids and was produced by Fresh Start Media.